The University of Southern California on Monday said that it had taken action that prevents students who may be associated with an alleged admissions scheme from registering for classes or acquiring transcripts, NBC News reported. In a statement posted on Twitter, the school said the students have been notified that their status is under review. “Following the review, we will take the proper action related to their status, up to revoking admission or expulsion,” the school said on Twitter. The university did not disclose the number of students affected. Actress Lori Loughlin, who was indicted in the federal case earlier this month, has two daughters at USC. 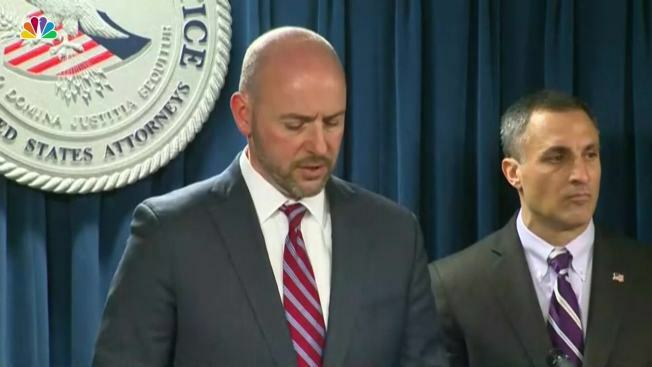 The alleged scam focused on getting students admitted to elite universities as recruited athletes, regardless of their athletic abilities, and helping potential students cheat on their college exams, according to the indictment.